Home Alarm Systems are a great deterrent for burglars or intruders or limit the time they might spend in your home after breaking in. 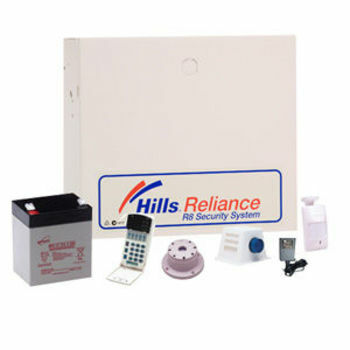 Digital Antenna Solutions offer quality home and commercial security alarm systems. Our experienced professional alarm technicians can install or service your alarm, assess any faults, and provide up to date advice or recommendations on your security requirements. 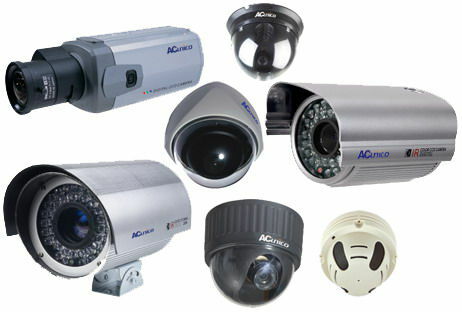 CCTV (Closed Circuit Television) greatly increases security by being able to monitor and record vision through the use of security camera’s. Digital Video Recording (DVR) units capture the footage recorded by the camera’s and saves onto a hard drive. DVR’s can be set up so you can view your home or business anytime, anywhere, even on your smart phone. 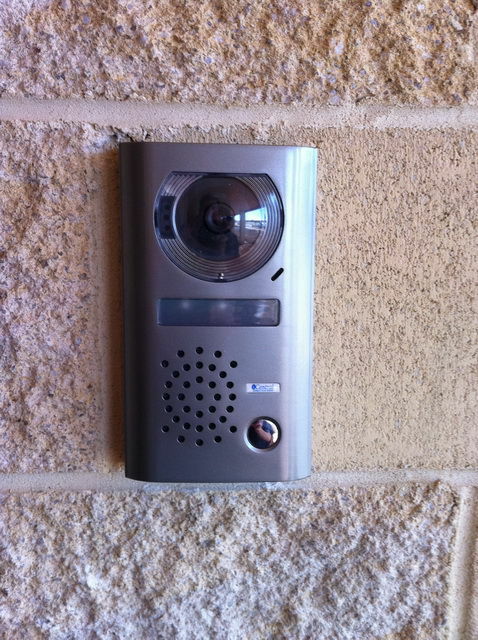 When someone comes to your front door the safest greeting is via an intercom without even having to open the door to see who it is. 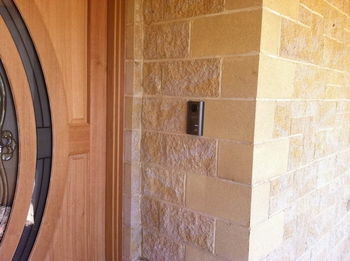 Intercoms allow you to answer the door from anywhere in the house. 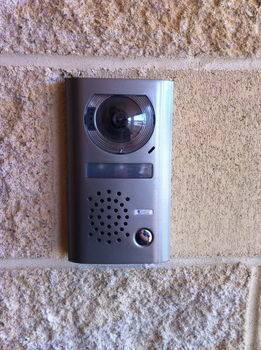 There are video intercom systems so you can view and talk to the person at the door. 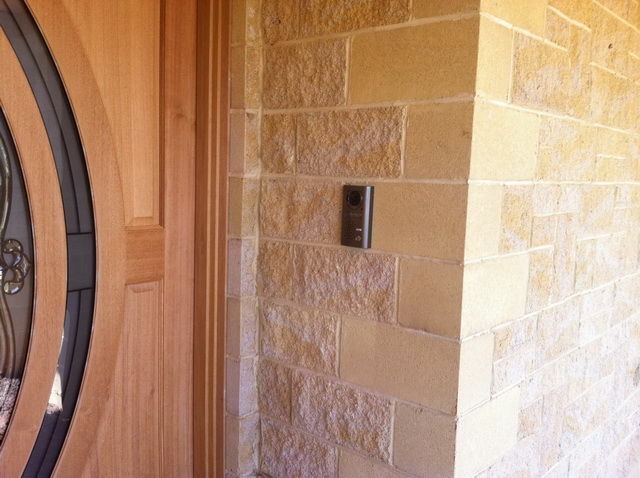 You can even include a remote door opener so you can let welcome guests in without having to go to the front door.